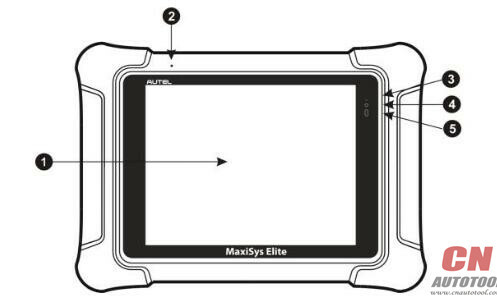 The MaxiSys Elite Diagnostic Platform is the next generation of smart solution for specialized automotive diagnosis. Featuring the NVIDIA’s Tegra? 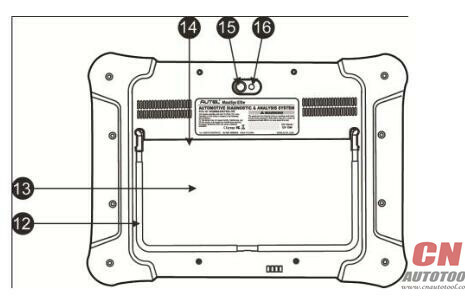 4-PLUS-1 quad-core 1.90GHz processor, a 9.7” Retina display with a super sensitive capacitive screen, combined with an optimized array of powerful applications, and the best possible coverage of OE-level diagnostics, the MaxiSys Elite performs every job from comprehensive vehicle diagnostics and analysis, to advanced ECU programming quickly and efficiently. This manual describes the construction and operation of the devices and how they work together to deliver diagnostic solutions.